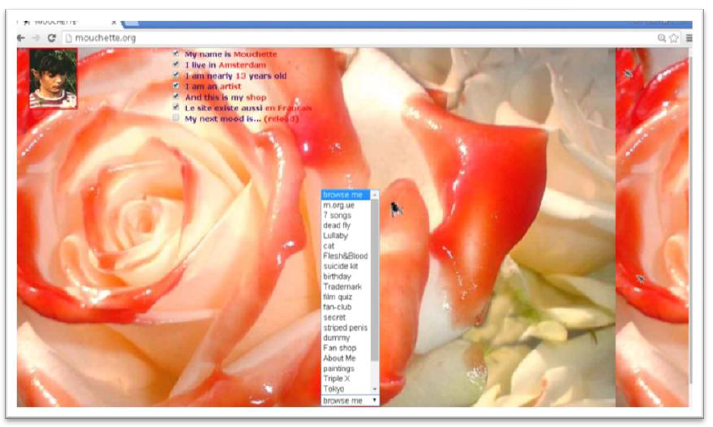 This qualitative case study began with a question: How can interactivity be taught, in particular online interactivity? Additionally, how does the teaching artist’s practice of online interactivity inform their studio teaching of interactive related themes? As such, this study first discloses patterns of the three select digital media artists’ artistic experiences of online interactivity. Then, this study aims to explore the reciprocal relationships between their practices and studio teaching. The three participating artists include: Lynn Hershman Leeson, Rafael Lozano-Hemmer, and Martine Neddam. The three selected artists have worked with digital media, with a focus on the Internet and online web browsers since the mid to late-1990s, when the Web was in the early stages of its public access and information deployment. In order to probe into this study’s research theme through the artists’ own voices, this study conducts in-depth interviews via email and Skype meetings. This study also employs In Vivo coding for data analysis in order to closely examine the interview data. The findings present a unit of discovered key concepts in response to the central research question and its sub-questions. 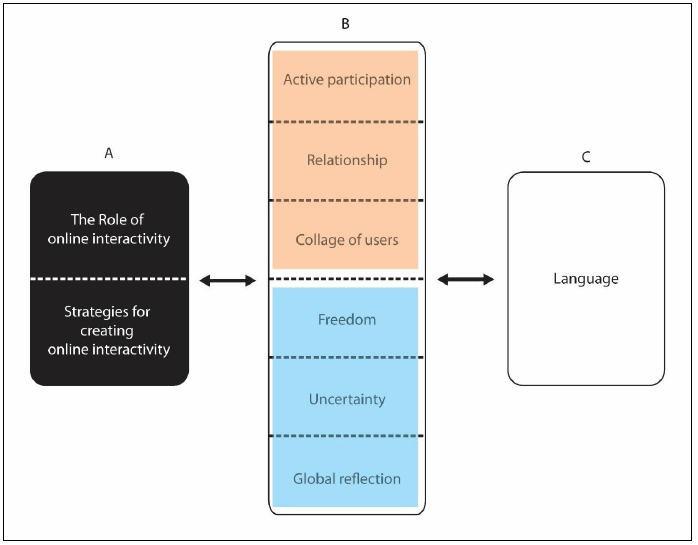 In response to the role of online interactivity in the artistic process, four key concepts have emerged: active participation, relationship, freedom, and artistic language. The artists believe that the creation of online interactivity has its roots in critical reflection of digital culture with humanistic views. In regard to pedagogical and instructional strategies related to the participating teaching artists’ practices of online interactivity, the three primary patterns discovered in this study are: artistic experience, problem-solving and dialogue.